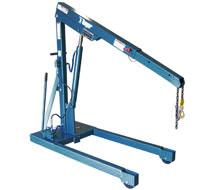 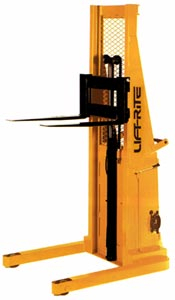 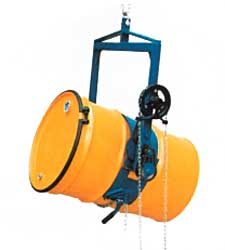 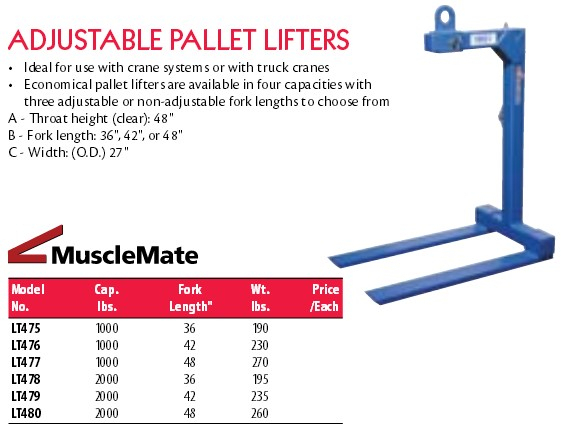 KW Materials Handling carries a wide variety of lifting equipment. 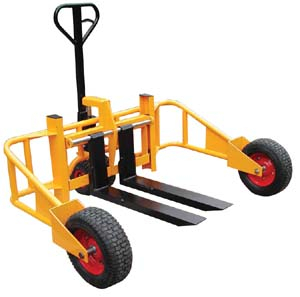 Hand pallet trucks, stackers, lift and tilt tables, forklifts, cranes, battery handling and slings are just some of the products we can offer. 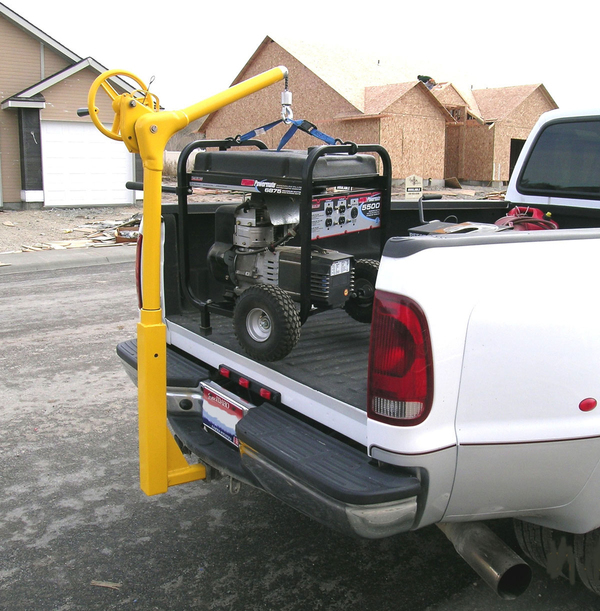 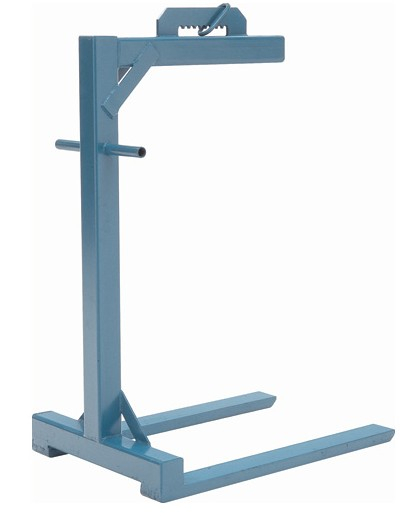 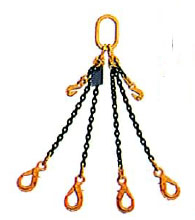 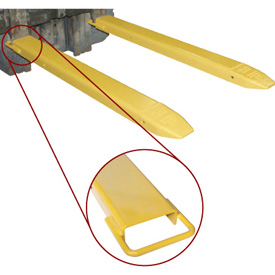 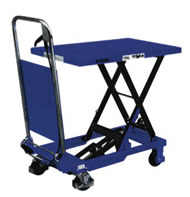 Whether its a detailed lifting system or a standard item you are looking for, we can supply it. 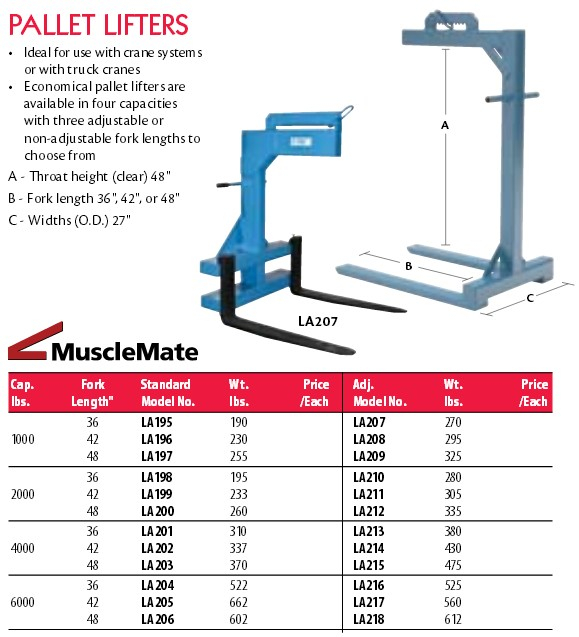 Call today and we will send you our full colour 232 page catalogue where you will find lifting equipment and thousands of other products.